After more than two decades and numerous feasibility studies, construction of the 830km Mindanao Railway Network is finally set to begin next year. The the first stage will run from Tagum City in Davao del Norte to Digos City in Davao del Sur. The ambitious infrastructure project has seen four presidents come and go without any concrete progress. Former president Gloria Macapagal-Arroyo had even created the Mindanao Railways Office, but it was abolished by her successor Benigno Aquino. However, when President Duterte was elected last year, he pledged that the Mindanao Railway Network would be his first big project. Speaking at the the Philippine Transport Forum in Pasig City today (Monday, July 3), Transportation Undersecretary for Rails Cesar Chavez said: ”By the second quarter of 2018, we will finally start with the construction of the first leg of the Mindanao Railway. He added that the government had allocated a 6.5-billion peso budget for land acquisition and engineering for the first phase. “Now, we are doing the land acquisition,” he said. “We need 340 hectares of property to cover the 103km. Mostly agricultural land. Substantially, it is clear how much this is. 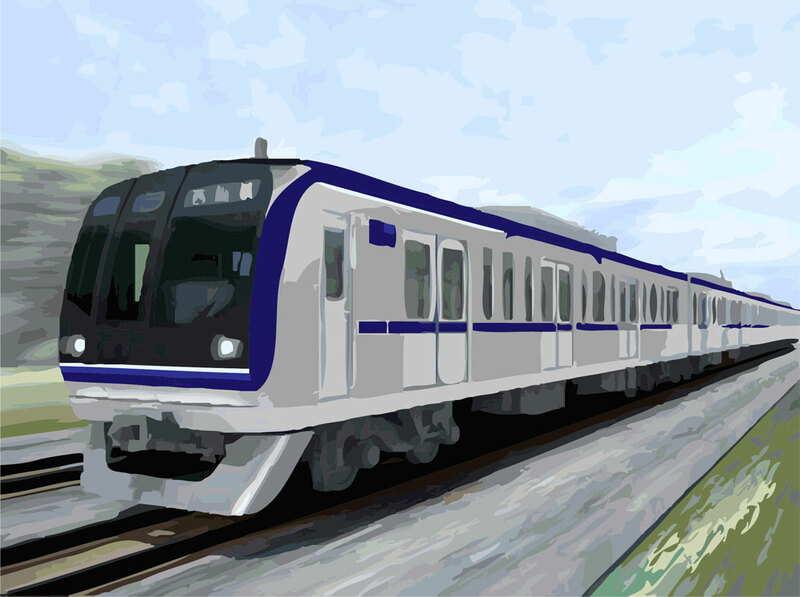 The railway will eventually connect Mindanao cities including Davao, Zamboanga, Butuan, Surigao, Cagayan de Oro, Iligan and General Santos. Meanwhile, Transportation Secretary Arthur Tugade said the government is creating a Philippine Railway Institute, which will serve as a training centre for staff of all public railways. “We are now trying to formulate the curriculum as we are trying to formulate the structures that will be in that institute,” Tugade told reporters.